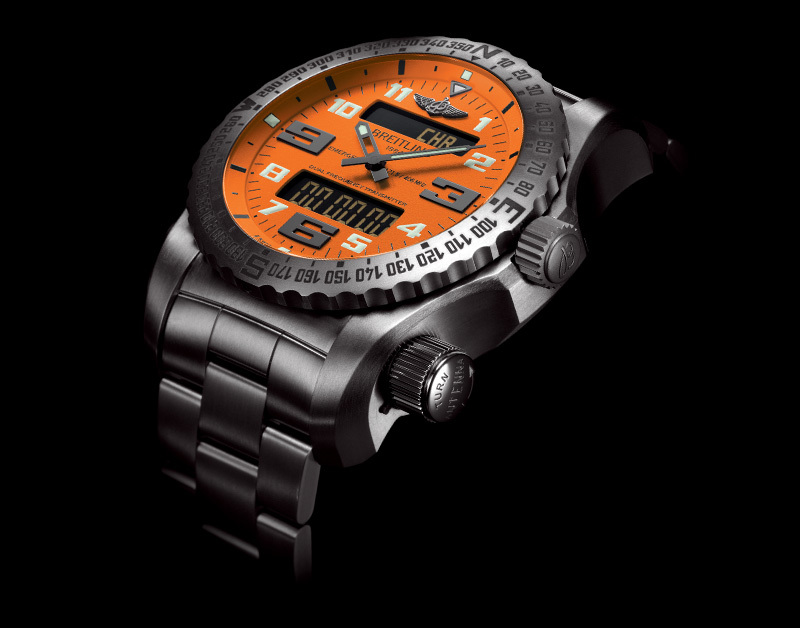 The Breitling is optionally available with black, yellow or orange dial, titanium or rubber bracelet and costs about 14,000 euros depending on the variant. 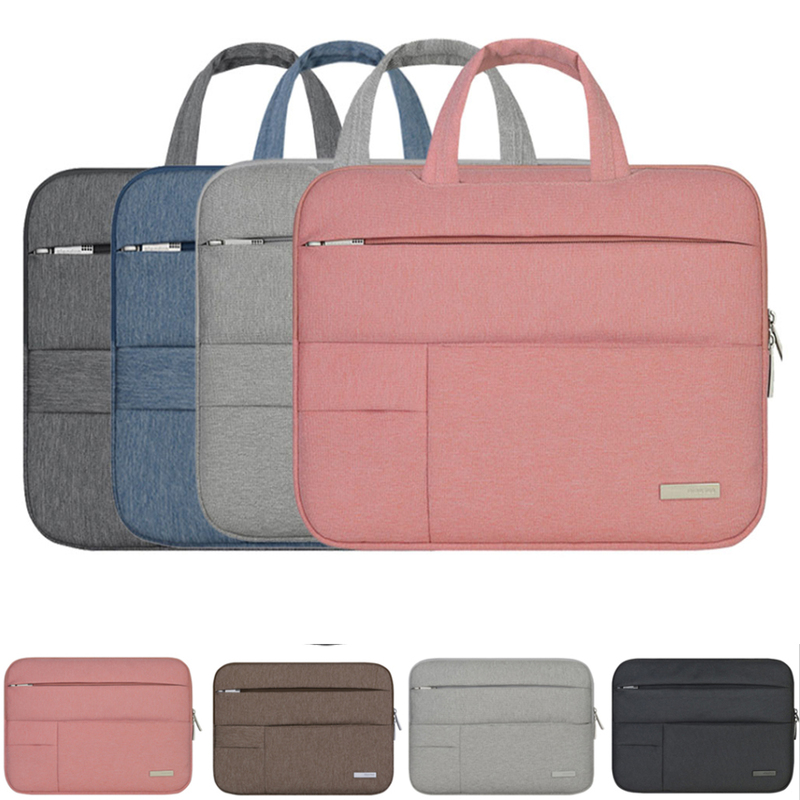 One can hardly imagine: Spilled under an avalanche or lost in the Bermudadreieck, breaking land with the airplane, crash as a parachute jumper or mountaineer, shipwreck on the high sea and stranded on an uninhabited island. 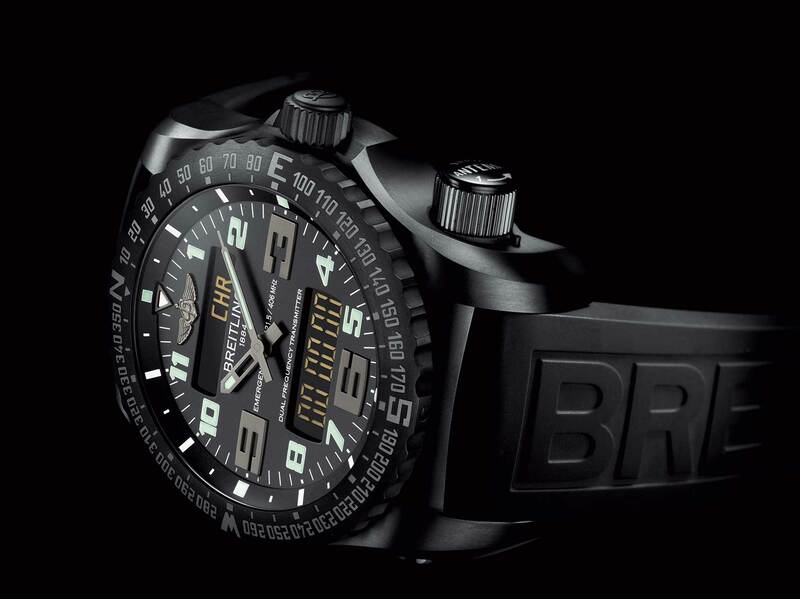 Every owner of the new Breitling Emergency II wishes that the central special function of his watch will never be used.But in the event of an emergency, the watch equipped with a two-frequency emergency call transmitter can save lives – on land, in water and in the air. 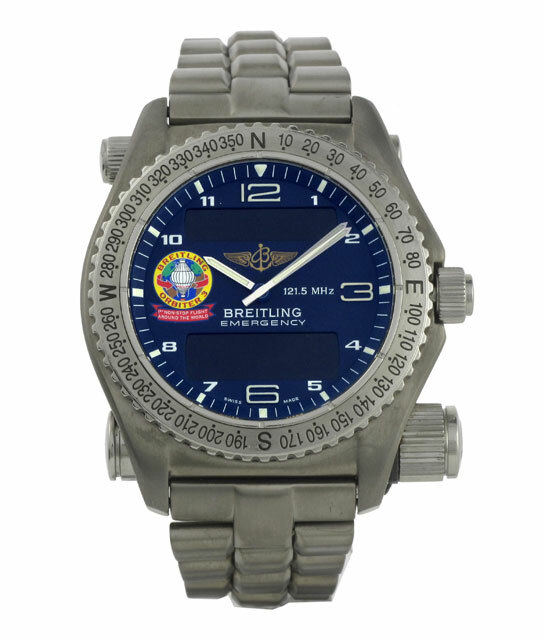 Even the first, developed in 1995 Breitling Emergency worried as a world novelty of a wristwatch with integrated micro-emergency radio transmitter for INSIDEWATCH. 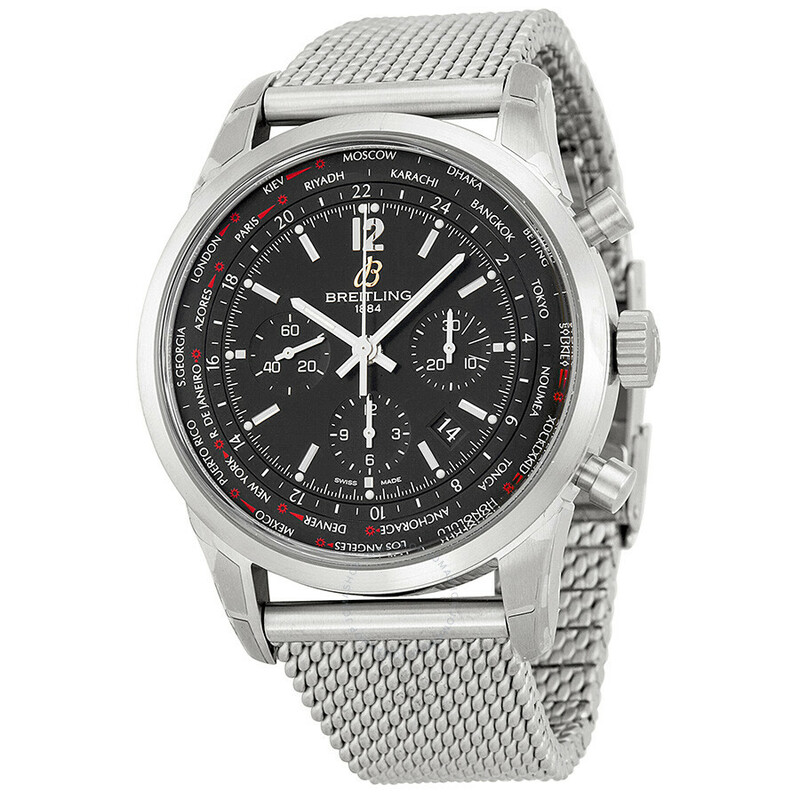 It was aligned to the emergency radio frequency of the flight frequency of 121.5 MHz both for emergency call and the subsequent location and sent its signal analogously. 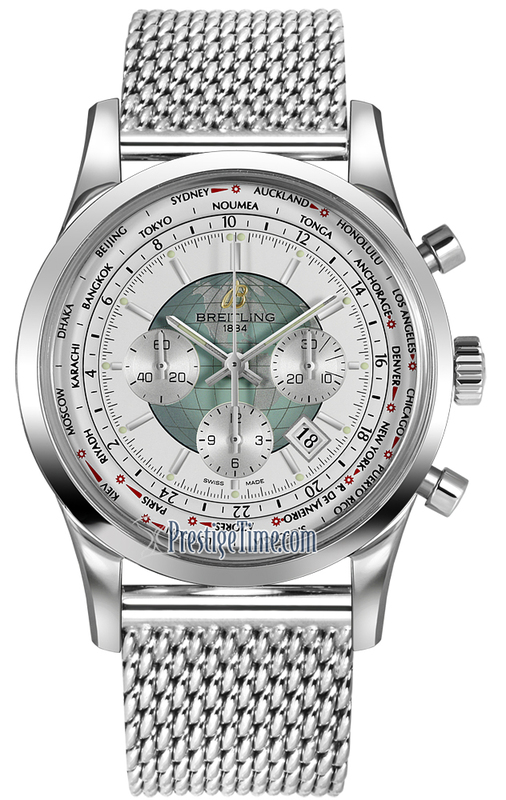 Of this first model of the Breitling Emergency, about 40,000 copies were sold. More than 20 people in emergency situations owe this emergency emergency call a quick rescue, in many cases also their lives. 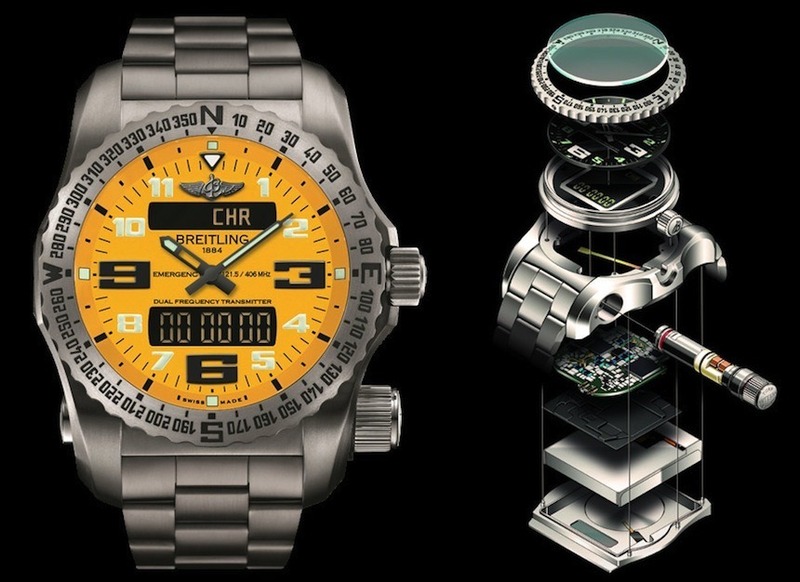 The new Breitling Emergency II is equipped with a two-frequency micro-transmitter, which transmits a digital alarm signal on the 406 MHz satellite frequency every 24 seconds for 0.4 seconds every 24 seconds in order to be able to use this emergency call which has been especially developed for search and rescue missions Cospas-Sarsat satellite system. 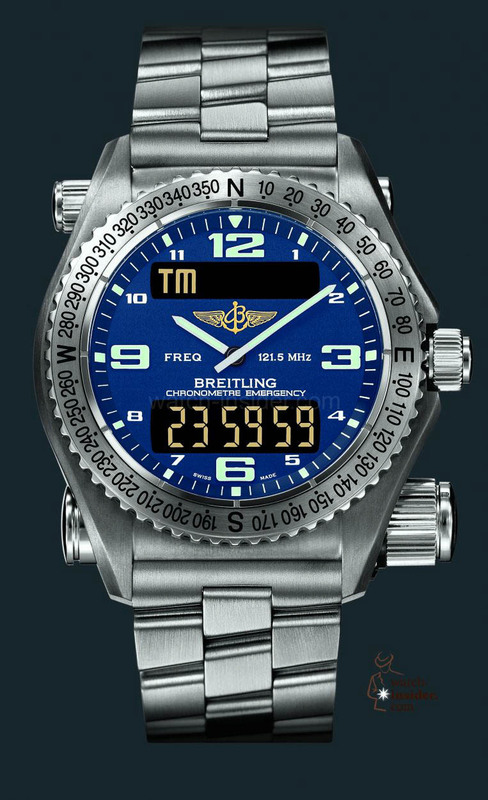 Alternately, a second, analogue signal is transmitted every 2.25 seconds during 0.75 seconds on the bearing frequency 121.5 Mhz. 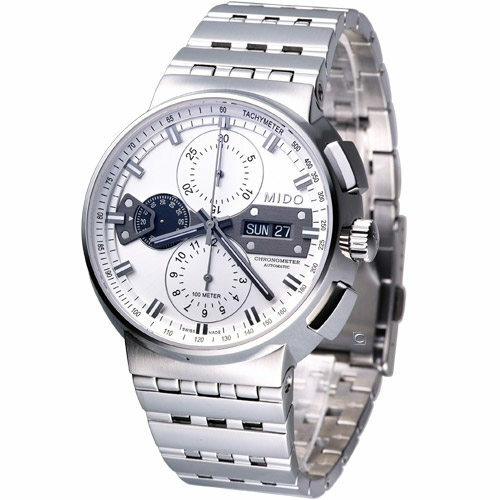 It can also be received by radio receivers, ships or airplanes, which happen to be nearby. The Emergency II also continues to send an analog emergency signal to 121.5 MHz, just like its predecessor. But the main task of this signal, which is sent to 121.5 MHz, is no longer an emergency alarm. It allows the helpers, with the utmost reliability, to quickly and accurately locate, during the already deployed emergency operation. For thirty years, Cospas-Sarsat has ensured safety of air and sea navigation and guarantees the reception of all emergency calls. 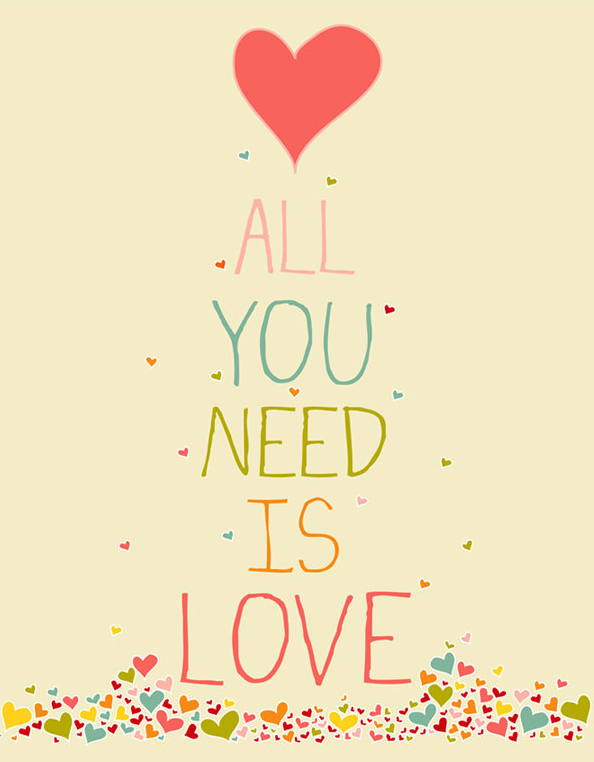 More than 24,000 human lives have been saved since the introduction of the system. The international Cospas-Sarsat program was founded by the then Soviet Union, the USA, Canada and France, and so far many other countries have joined. The Russian abbreviation Cospas stands for ‘Cosmitscheskaja Sistema Poiska Awarinitsch Sudow’ meaning meaningfully ‘space system for the search for ships in distress’. The English abbreviation Sarsat stands for ‘search and rescue satellite-aided tracking’, which means ‘satellite tracking system for the search and rescue service’. In addition to stationary satellites on the ground, the system also includes several satellites orbiting the earth in space. Their task is to continuously monitor the internationally agreed emergency frequency of 406 MHz, to store each emergency signal and to transmit it as quickly as possible to the nearest rescue control center. At the latest within four hours, a satellite has detected every point on the world globe and the position of the signal source has been precisely determined to 1 to 3 nautical miles. 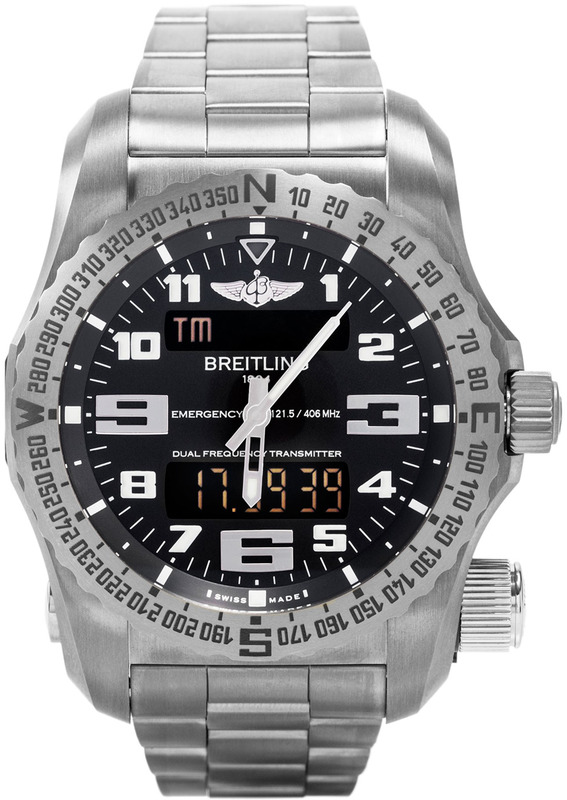 In the case of an emergency signal which is randomly intercepted by an aircraft or a ship, for example, the inaccuracy is up to 10 nautical miles. In 2009, Cospas-Sarsat terminated the parallel reception on the analog frequency of 121.5 MHz sent emergency signals. She had become too susceptible. Even pizza ovens or ATMs are said to have triggered false alarms. At 406 MHz, digital data transmission is far more secure, each individual transmitter can be individually identified and the number of false alarms can be drastically reduced. 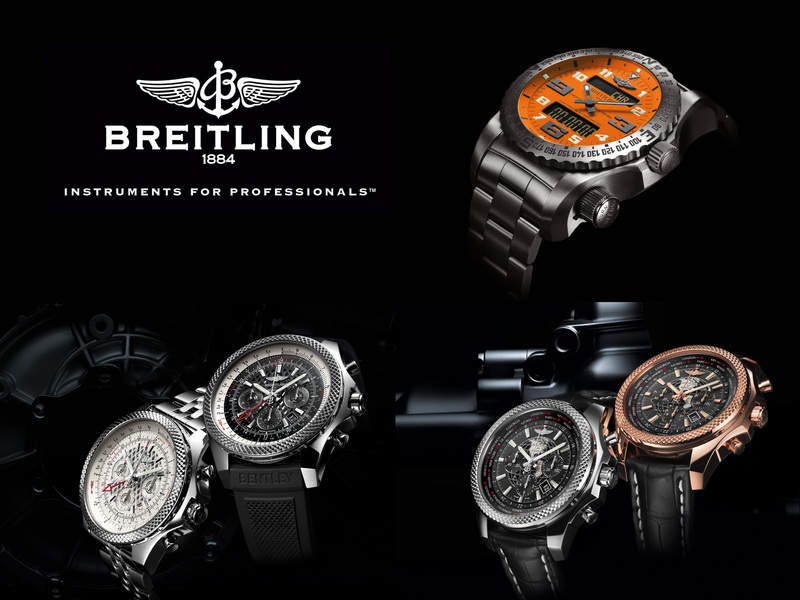 Breitling needed five years and the support of specialists in aerospace technology for the construction of the Emergency II. 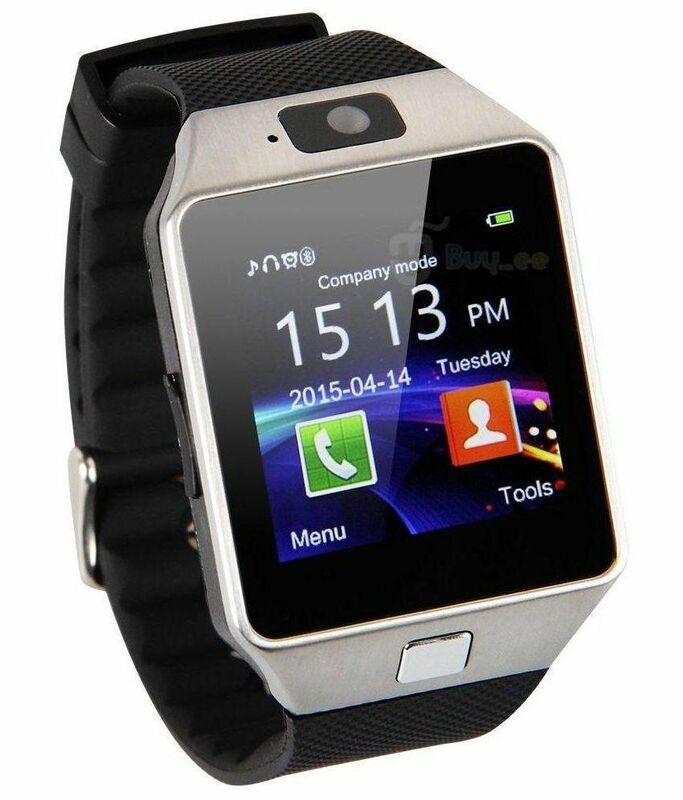 A particular challenge was the miniaturization of the emergency call system. 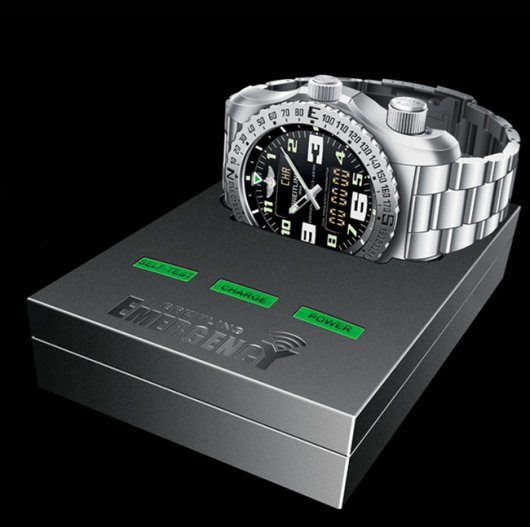 Previously, the smallest two-frequency emergency transmitter had the size of two cigarette boxes. Even the tiny high-performance battery is an innovative piece of energy storage technology. 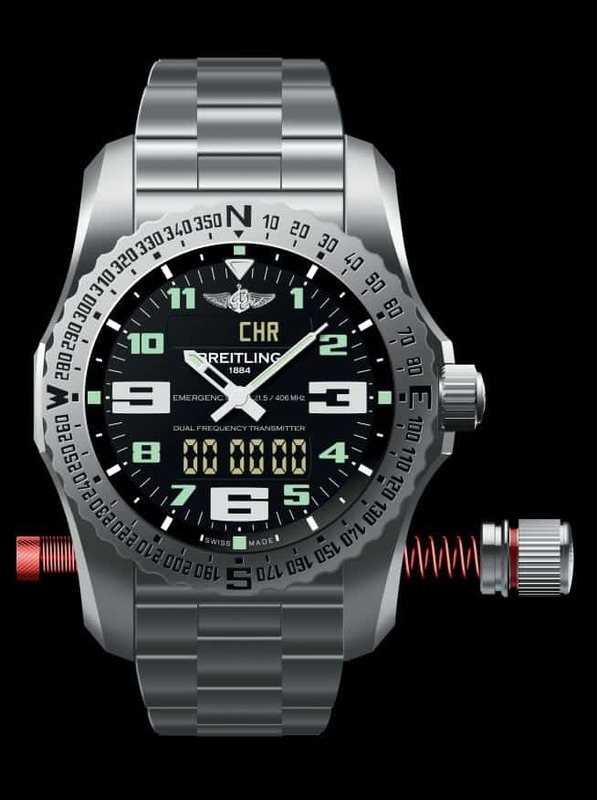 A completely new type, integrated in the watch and user-friendly antenna system prevents the emergency signal from being triggered can be triggered. 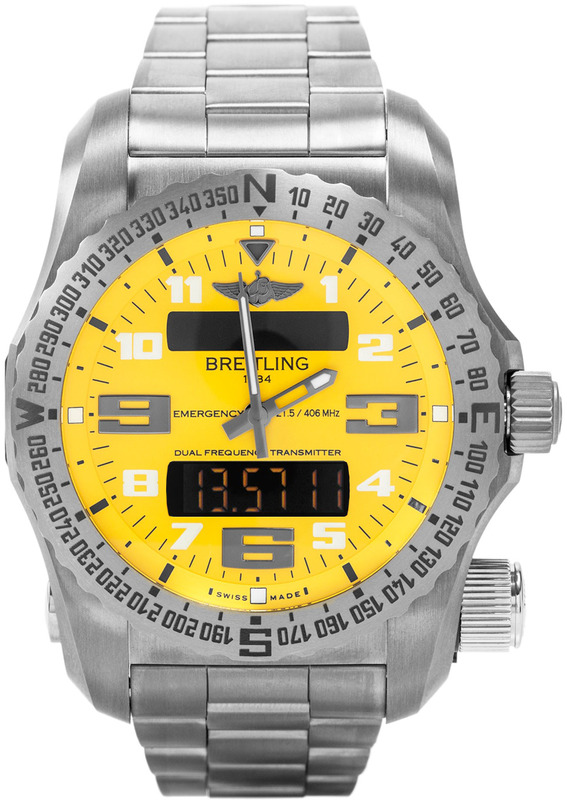 Since the antenna length varies according to frequency, Breitling has developed a system for the first time in which the transmitter can use both parts as well as the complete length. Transmit and clock functions are completely separate from one another and independent of each other in the power supply. 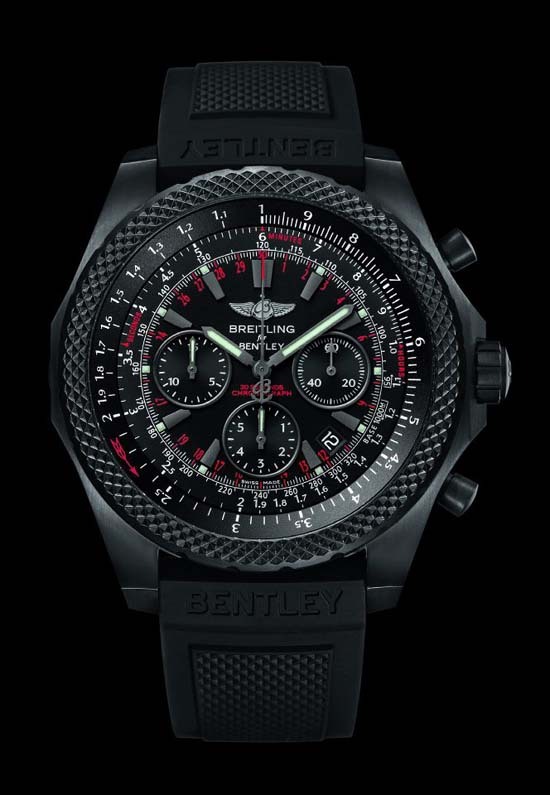 The watch of 51 millimeters in diameter consists of titanium, so that its housing weighs only 140 grams. 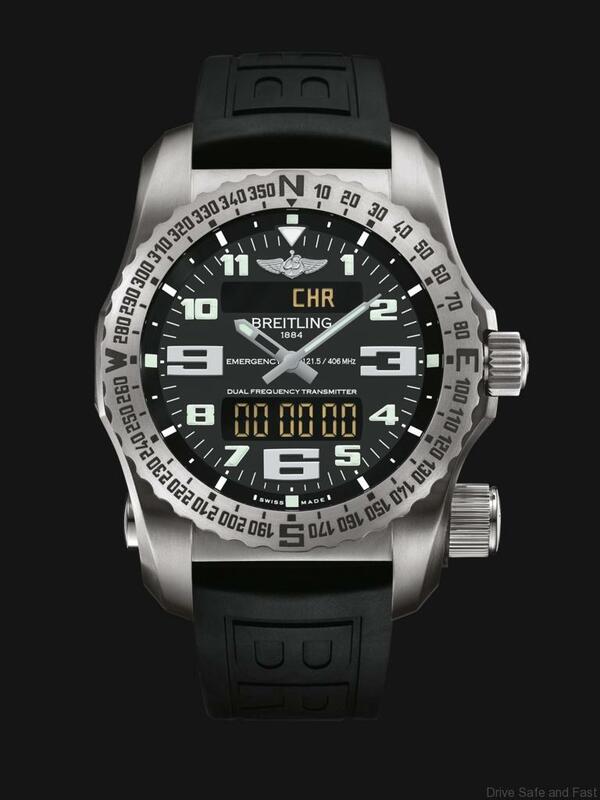 The time of luminous numerals and luminous hands under the double-sided anti-reflective sapphire glass, the Breitling Emergency II can of course also be. 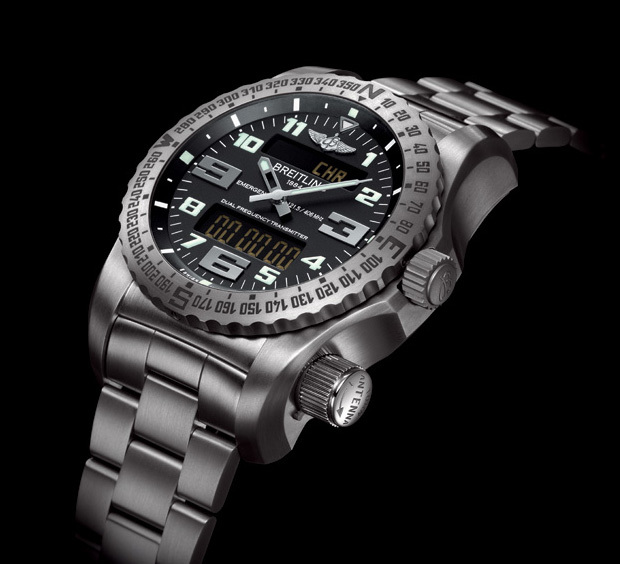 It features a thermocompensated “Super quartz movement” certified by the COSC (Official Swiss Chronometer Control) with analogue and digital display, which runs ten times more precisely than a conventional quartz movement, and offers all the functions of professionals, extreme sportsmen, trekking fans and adventurers of all kinds Pilot’s Clock: analog and digital 12/24-h display, 1/100-second chronograph, alarm alarm, timer, second time zone, multilingual calendar, battery life indicator. 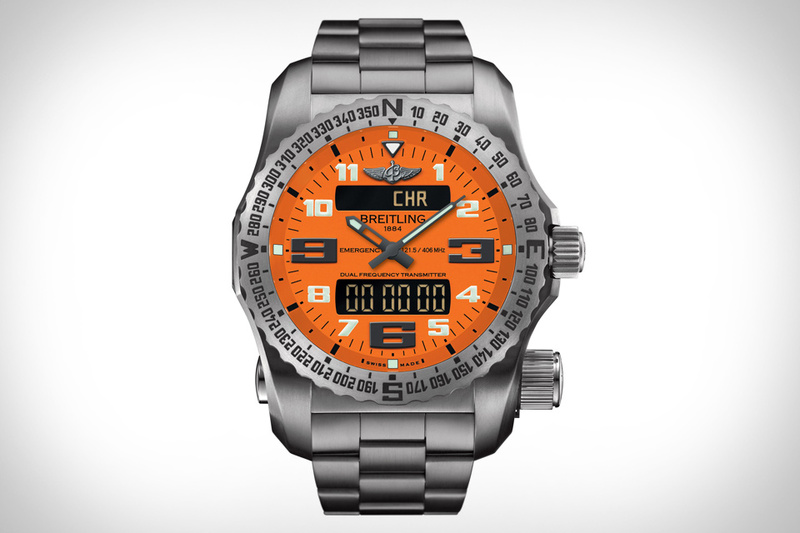 The watch is optionally available with a black, yellow or orange dial as well as titanium or rubber bracelet and costs about 14,000 euros depending on the variant.